Lovely two bedroom, one bathroom (with shower) apartment in security complex. There is an open plan kitchen with built in stove, fridge. The open lounge has a T.V and DSTV decoder. 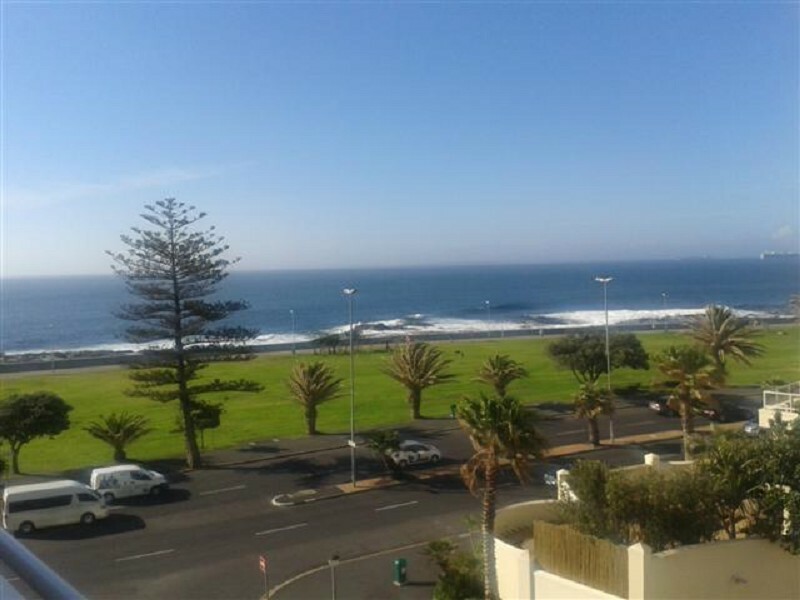 The building is located within a stone's throw from the promenade and walking distance to the My-CITI bus stop. Street parking only. Dear Agent Sherna Abrahams This email is being generated at 22 / 04 / 2019 12: 10: 39 I am interested in this property and look forward to you contacting me for more information on my requirements asap. Regards.